Health City’s core team and its associates include qualified psychologists, therapists, nurses, doctors and other professionals, as well as, former service users. They have relevant training, skills, and experiences culturally and professionally.Below just some of our team members. Behind the experienced directors and managers below stand a number of awesome, dedicated non-executive directors and advisors, clinicians, University researchers and client support staff who make us all look good and achieving. CBT Consultant, Senior Lecturer & Senior Clinical Consultant Partner at Health City. Daniel is a Consultant Cognitive Behavioural (CBT) Psychotherapist, Senior Lecturer at a UK University & a Senior Clinical Consultant Partner at Health City. He has been working in mental health over 25 years. He has trained in all three waves of CBT, including Schema Therapy, Mindfulness, and DBT. Cognitive Behavioural Psychotherapist & Clinical Consultant at Health City. 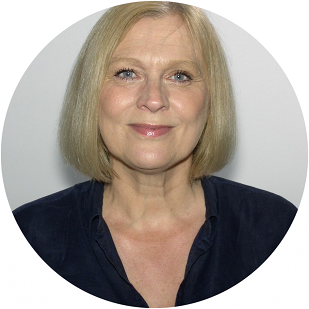 Caroline is a Specialist CBT Practitioner, CBT Psychotherapist and a Specialist Partner in Health City. She is an accredited cognitive behavioral therapist, clinical supervisor, and trainer. She is a registered mental health nurse and has worked as a Community Psychiatric Nurse and as a Community Mental Health Specialist Lecturer. Caroline is a co-founder of the Chinese Mental Health Association, set up in 1992. Caroline also extends her therapy work to the Chinese Communities. Integrative Counsellor/Psychotherapist and Clinical Consultant at Health City. 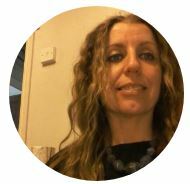 Natalie is a Specialist Integrative Counselling and Psychotherapy Practitioner and a Specialist Partner in Health City. She is experienced in providing individual counseling using various skills and techniques depending on what you bring to therapy, incorporating CBT, Mindfulness, Solution Focused Brief Therapy, with a Person Centred approach at the core. Counsellor/Therapist and Specialist Clinical Practitioner at Health City. Lindita is a Senior Integrative Counselling and Psychotherapy Practitioner and a Senior Partner in Health City. She is a qualified integrative counselor and psychotherapist with a postgraduate diploma. Lindita has considerable experience in providing high-quality individual counseling using different approaches depending on the client’s needs. 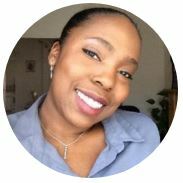 Lindita possesses extensive expertise in working as a counselor/psychotherapist as well as a welfare benefits advisor, dealing with different matters of vulnerable adults and families from deprived communities in diverse multicultural environments. 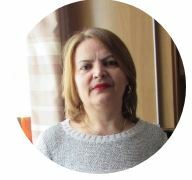 Lindita helped them with financial issues, providing advice on housing, legal issues, health care, welfare rights, debts, education amongst other affairs. 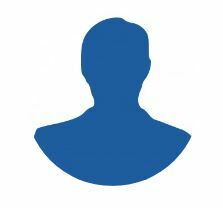 Cognitive Behavioural Psychotherapist (CBT), Chartered and HCPC regulated Clinical Psychologist, Ex-NHS Mental Health Manager and Senior Clinical Consultant Partner at Health City. 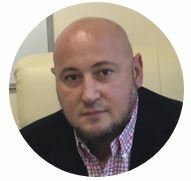 Francis is an Accredited Specialist Cognitive Behavioural Psychotherapist (CBT), Chartered and HCPC regulated Clinical Psychologist, Ex-NHS Mental Health Manager and a Senior Clinical Consultant Partner at Health City. He has +21 years helped people with anxiety, depression, relationship/family issues, etc. Last year 98% of his clients reported good recovery. 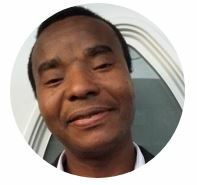 Francis’ passion is to help empower families to have resilient emotional, physical, financial and legal wellbeing to live together happily and safely. Strong client relationships are part of his values and therefore he is often keeping an eagle eye on individual client/customer projects. Read more on CV. Complementary, Holistic & Wellbeing Therapist and Clinical Consultant at Health City. Kay is a qualified Holistic Therapist and a specialist in Wellbeing Therapy. She began her work with clients addressing Addiction related issues 13years ago. 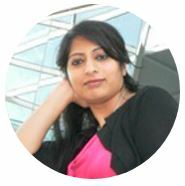 Her training in Counselling and neuro-linguistic programming (NLP) and Coaching has provided proven techniques in Goal Setting. Her work encompasses a series of sessions with children to those in their 90s with emotional and challenging behaviour, stress-related issues, repetitive strain injuries, optimum pregnancy care during 2nd & 3rd Trimester, in addition patients, families and carers living with cancer. Kay holds a higher national diploma (HND) and a BSc Honours in Business Information Technology. Clinical Hypnotherapist and Clinical Consultant at Health City. Mark is a registered Clinical Hypnotherapist, and also a registered mental health nurse. He was a senior lecturer in health and social care at a London University from 2003 to 2015. 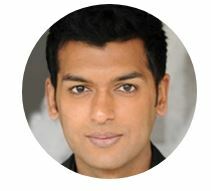 He has practiced as a Hypnotherapist since 2002. 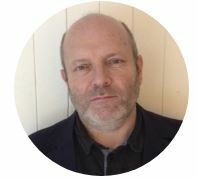 Mark’s background as a mental health practitioner has supported his work as a hypnotherapist and enables him to apply a wider perspective to the broad range of conditions that he works with. Farida is a fully qualified MSc postgraduate level Integrative Counsellor and Psychotherapist. Farida’s theoretical approaches to counselling are Person centred, CBT and Attachment. Person centred approach places a huge emphasis on the therapeutic relationship between therapist and client. Complementary Therapist and Clinical Consultant at Health City. 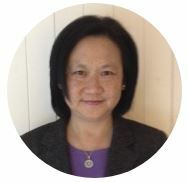 Beatrice is well accomplished in the practice of various types of alternative therapies such as reflexology, acupuncture and Indian Head Massage. Consultant Psychiatrist, Therapist, Trainer & Clinical Advisor. Yomi specialised in addiction and mental health. He as many years of psychiatric work experience in the UK national health service, as well as the charity and private sectors. He will go the extra mile to provide medical and psychotherapy care to families. Before becoming a cognitive behavioural hypnotherapist, Ray coached doctors and law students in the USA. He was also involved in training nurses, doctors and students in venepuncture and cannulation at some of London’s leading hospitals. Ray is passionate in helping people quit smoking. Counsellor/Psychotherapist & a Clinical Specialist Partner in Health City. Lucy is a Counsellor/Psychotherapist, and a Clinical Specialist Partner at Health City. She has +6 years’ working experience with clients over the short and long-term covering a range of issues including anxiety, depression, bereavement, substance misuse, esteem issues, trauma, relationship /family issues. 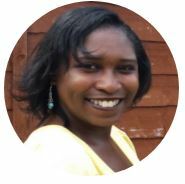 Lucy has extensive experience providing individual counselling to a diverse range of people from different backgrounds and cultures and experiences. In her way of working, Lucy tailors her approach and use of skills and techniques to your own needs, working with you with what you bring. Lucy believes the quality of the therapeutic relationship between the therapist and the client is foundational to therapeutic change. Lucy tailors her approach to client’s needs, using an integrative approach – drawing from attachment theory, person centred, psychodynamic and CBT. She works holistically reflecting on the client’s history and current circumstances considering all aspects of human functioning (relational, physical, emotional, cognitive and spiritual) to help clients achieve their goals.